Jaime the tattoo guys started the New Year Nerd Year off by attending Marvelous Nerd Year’s Eve. He spoke with legendary Star Trek alumni, Nichelle Nichols, a David Cross look-a-like, viral impressionist Brian Hull, and many others. Check out the highlights in the clip above. 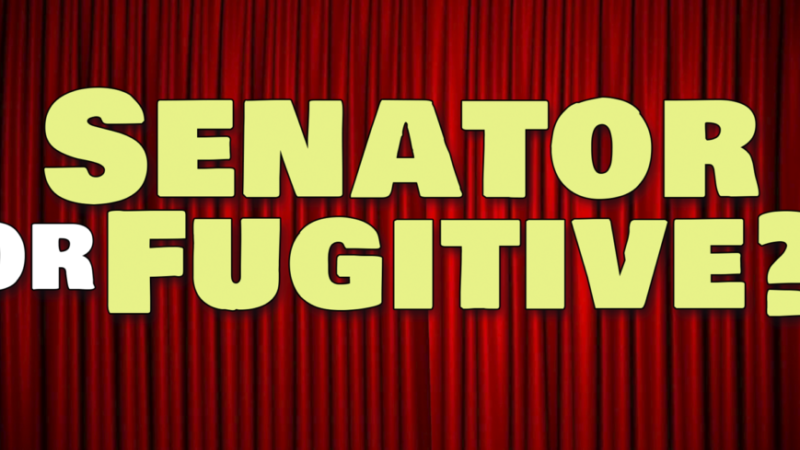 Can Jaime the Tattoo Guy correctly guess who is a senator and who is a fugitive? Our very own, Jaime the Tattoo Guy, had his FIRST celebrity interview. It turned out to be Giancarlo Esposito from Breaking Bad and Revolution. How did he do? Find out for yourself by listening to the clip above.